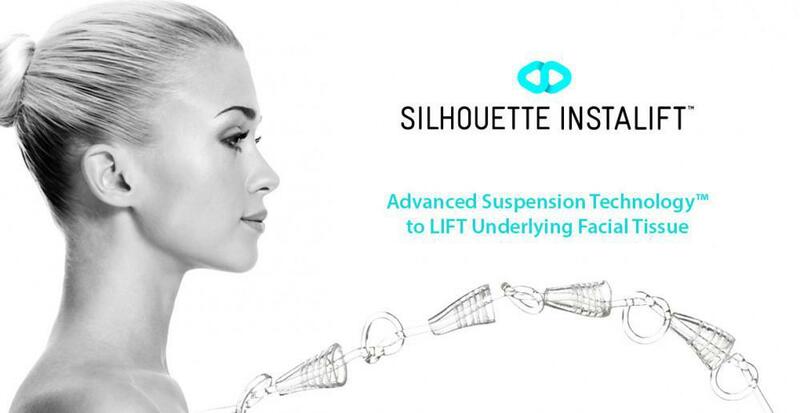 Ultherapy® is the only FDA-cleared nonsurgical lift for your neck, chin and brow. The treatment also improves those fine lines and wrinkles on your chest. 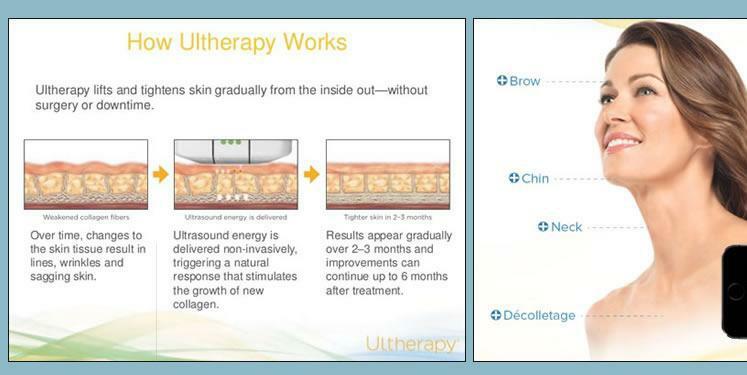 Ultherapy® uses ultrasound technology to increase collagen production through a non-invasive, in-office treatment. 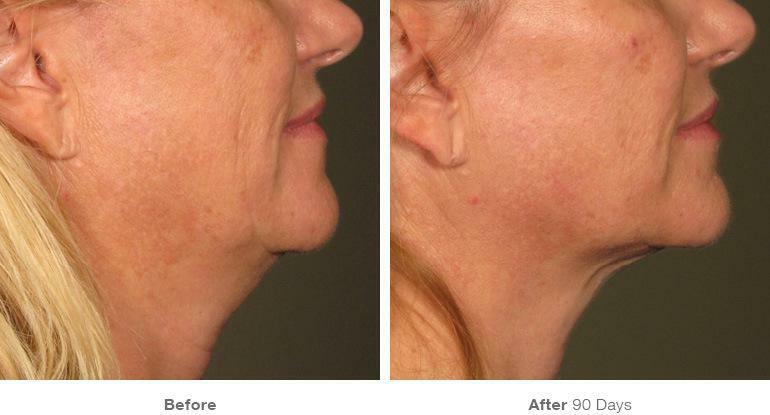 The results of the treatment include greater production of dermal collagen and straightening of the dermal elastic fibers leading to a tightening of the skin of the face, neck, and chest. Ultherapy® has been named “Best Nonsurgical Skin Tightener” in the 2016 & 2017 Beauty Choice Awards. The winners of New Beauty’s annual Beauty Choice Awards are selected by readers, editors, and beauty professionals, who cast their votes throughout the year. Your facial plastic surgeon uses ultrasound technology to identify the layers of the skin and connective tissues deep below the skin surface where maximal skin tightening can occur. Energy is then delivered at the right depth and temperature to cause controlled collagen injury resulting in the formation of new collagen. The body’s own regenerative response produces a gentle and gradual lifting of the skin, resulting in beautiful natural results. 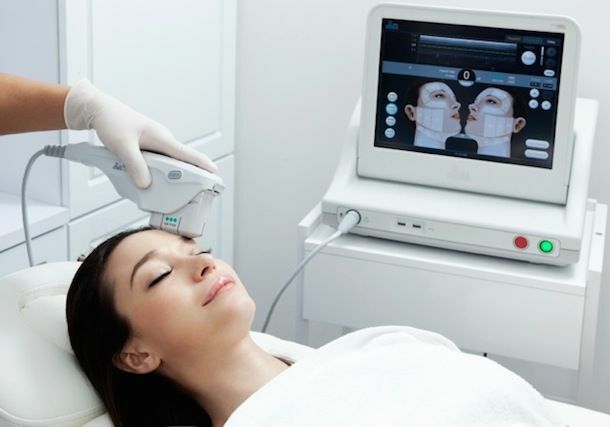 With the help from ultrasound visibility, these treatments are customized to each patient based on the particular thickness of your skin and deep connective tissues. WHAT DOES THE TREATMENT FEEL LIKE? IS IT PAINFUL? While the ultrasound energy delivery can be felt, most people tolerate the procedure with no problem. The treatment does not require more than a topical anesthetic cream applied to the skin, and taking ibuprofen prior to the procedure. Many patients describe the sensation as momentary prickling or heat beneath the skin. 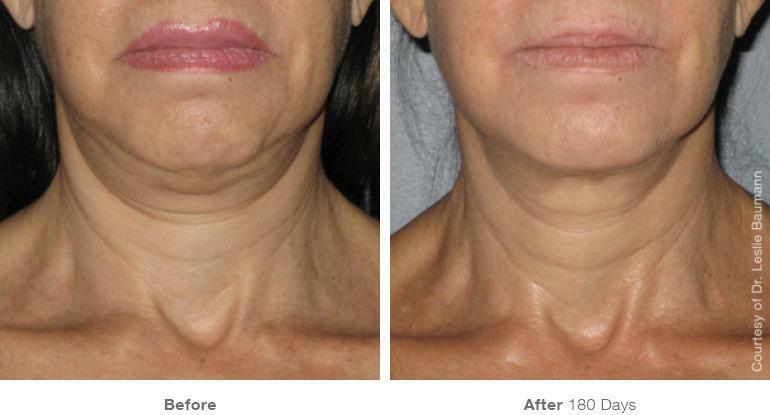 While you may see some results initially, the results of the new collagen production are visible after 2-3 months. This is the typical time course for collagen to be produced, causing a tightening and lifting in the deep structures identified with ultrasound at the time of the treatment. The results will last forever, your skin will always look better than if nothing had been done. However, the aging process does continue. 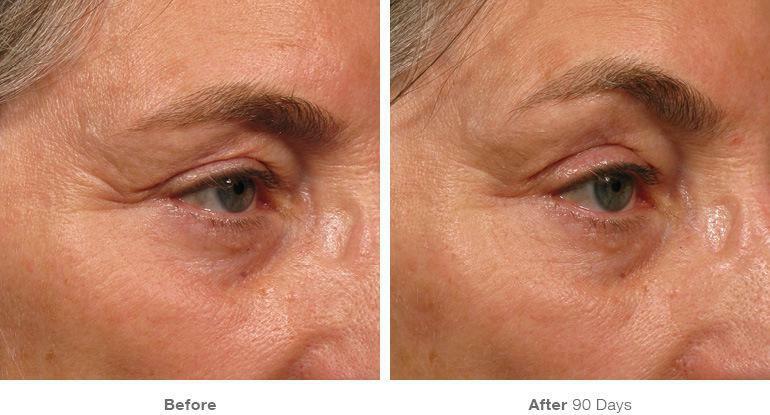 Repeat treatments can help to produce more collagen in the future to help counter the signs of progressive aging. DO I NEED TO TAKE TIME OFF? There is no downtime with this procedure. Very few people may have minimal blotching of the skin for 1-2 days, and bruises are rare. Ultrasound has been used in medicine for diagnostic purposes for over 50 years. 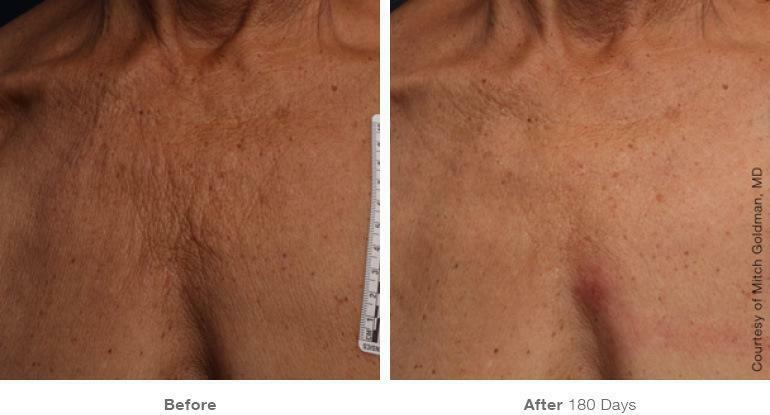 Ultherapy® received FDA clearance in 2009 and has been in wide spread clinical use since. This treatment is designed using a trusted technology to treat only the most responsive tissues to ensure a safe and satisfying result. 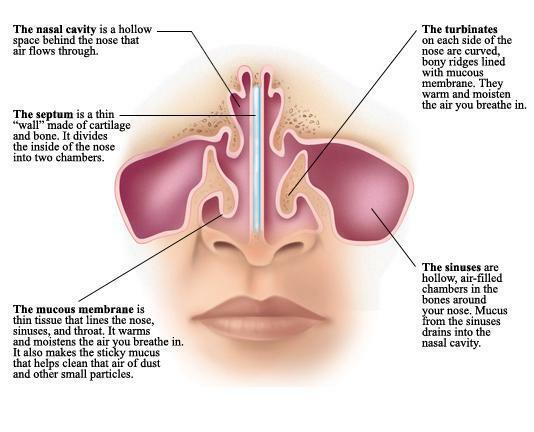 “Nasal surgery” includes surgical procedures performed to improve the function and/or the appearance of the nose. This post reviews the difference between endoscopic sinus surgery, septoplasty and rhinoplasty. 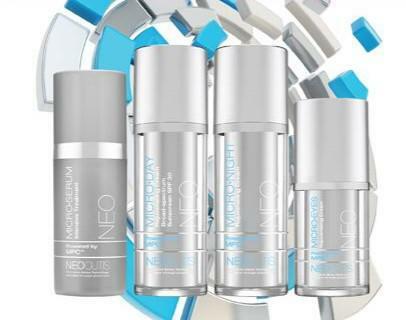 Skin care is important to maintain a youthful appearance. Skin maintenance should incorporate cleansers, antioxidant serums, and moisturizers. Beyond skin care, there are in office, minimal downtime procedures available to reverse the signs of aging. The Vi Peel™ is a chemical peel that enhances skin tone and texture for excellent skin rejuvenation. 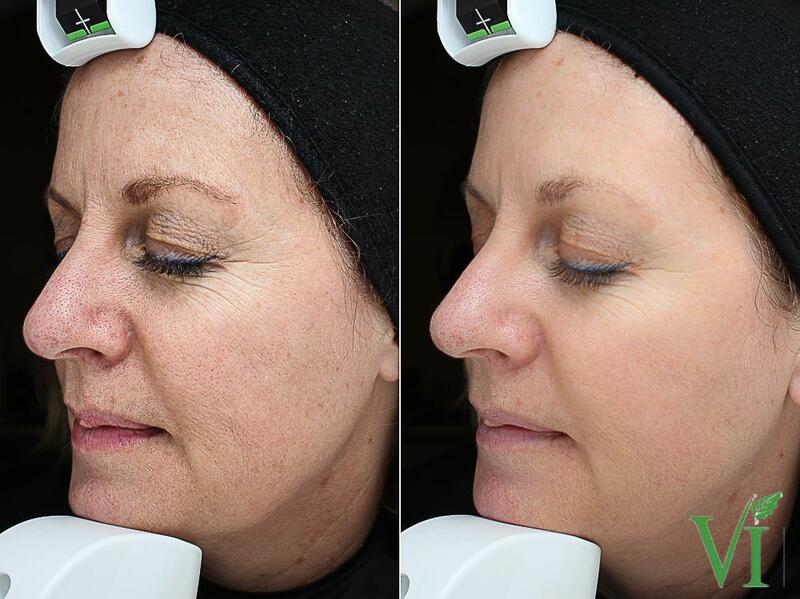 InstaLift™ is a minimally invasive, in-office procedure to lift the skin of the face without scars or the need for general anesthesia.